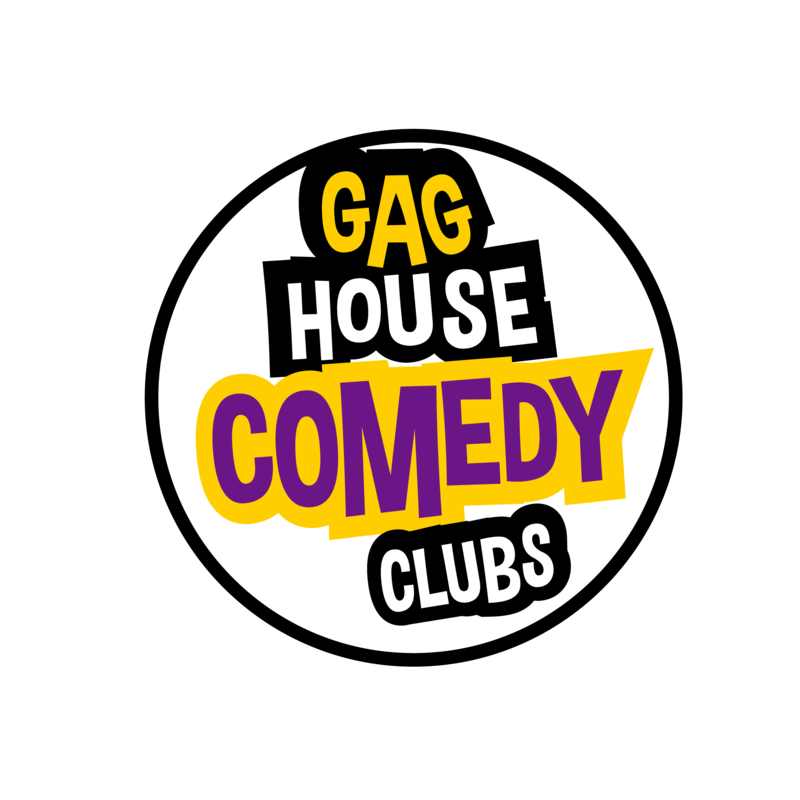 Professional live comedy in Guildford on the 3rd Saturday of the month. No refunds or exchanges. Gag House have the right to change the lineup without notice.